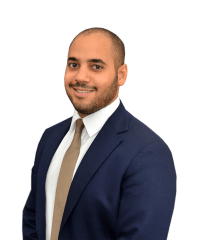 Omar El Sada is an associate in the International Arbitration practice. His experience includes investment treaty and commercial arbitrations under the Rules of ICC, CRCICA, UNCITRAL and ICSID, with a particular focus on energy disputes and arbitrations involving interests in the Middle East and Africa. The Arab Republic of Egypt as Respondent in two investor-State arbitrations concerning alleged violations of investors’ rights under the Egypt-Poland, Egypt-U.S. and Egypt-Germany bilateral investment treaties. The dispute concerns a long-term gas supply agreement relating to the export of Egyptian gas to Israel. Egyptian State-owned companies Egyptian Natural Gas Holding Company (EGAS) and Egyptian General Petroleum Corporation (EGPC), in two commercial arbitrations against East Mediterranean Gas S.A.E. (EMG), respectively conducted under ICC Arbitration Rules in Geneva and under CRCICA Rules in Cairo. 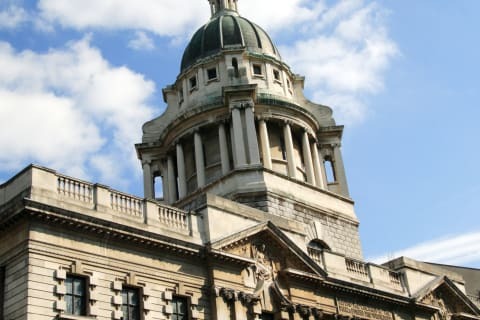 The arbitrations involve claims in excess of $8 billion and arose from the termination of an English law gas supply agreement relating to the export of Egyptian gas to Israel. Egyptian Natural Gas Holding Company (EGAS) as a Respondent in an ICC arbitration in Paris initiated by Spanish Egyptian Gas Company S.A.E. (SEGAS). The dispute arose from a tolling agreement. English law applied. In a precedent-setting award on the English law of assignment, the ICC Tribunal dismissed all claims against EGAS. Egyptian Natural Gas Holding Company (EGAS) in two CRCICA arbitrations, respectively seated in Cairo and Madrid, initiated by Union Fenosa Gas (UFG). The arbitrations, which involve claims in excess of $3 billion, arose under long-term gas supply agreement governed by Egyptian law. Representation of a plaintiff in a lawsuit filed in a U.S. District Court under the Foreign Sovereign Immunities Act, a federal law that authorizes suits against designated State sponsors of terrorism for the murder of U.S. citizens.